Dreaming of a snake in water relates to your emotions and how elemental feelings may be influencing your life while you are unaware of them. 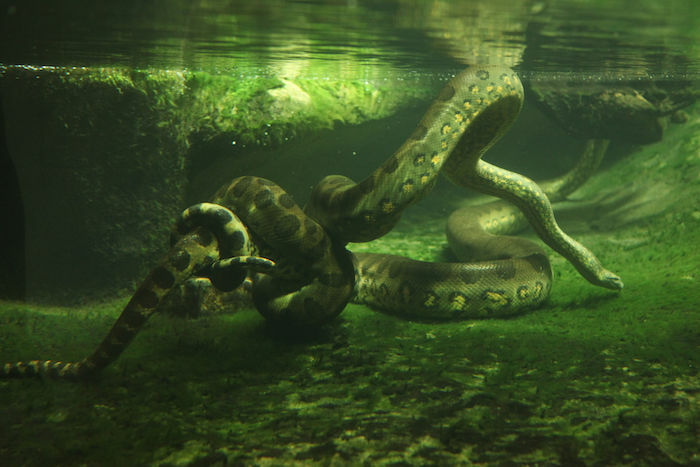 Snakes in water symbolizes unconscious fears or the potential for emotional healing. In any case, such a dream could indicate strong emotional currents that may sway your course if their meaning is not acknowledged and understood. What does dreaming of snakes in water mean? A dream about a snake in water symbolizes the connection with your emotions. Typically, the snake comes as a warning sign or a wake up call about a situation that is potentially threatening and associated with strong feelings. If the snake swims peaceful in calm waters, it means that you’re dealing with your emotions positively and with ease. 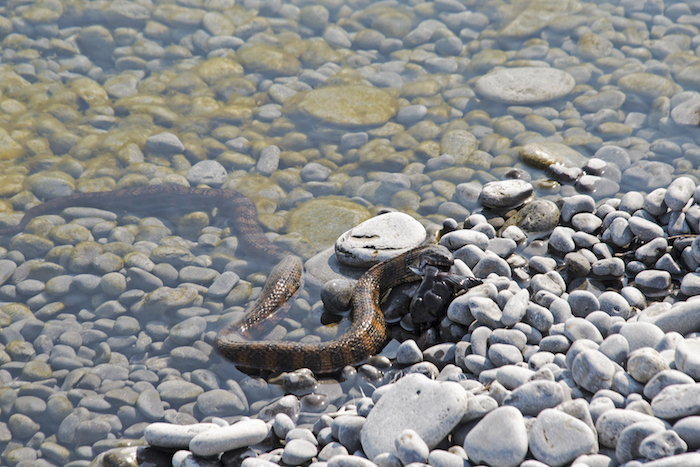 If you dream about a snake that bites you while you’re swimming, it could be interpreted as a warning to pay attention to your emotions before they strike and go out of control. Consider the type of water you or the snake swims in in your dream, your reactions towards the snake, and the behavior of the animal to interpret what emotional mood is influencing your life right now. If you are comfortable in the water and the snake’s behavior is friendly or neutral, it means that you are at peace with your emotions. The presence of the snake could indicate that you are healing emotional wounds or dealing with a situation that’s potentially challenging with ease. The dream may also reflects your desire or hope to clear some worries with regards to a close relationship or a situation that touches you deeply. Even if you’re dreaming of swimming with snakes and are afraid of them in the dream, you may be facing difficult emotions in your life, but are going with the flow and trying to deal with them. If you are struggling in the water or with the snake, it indicates that you are resisting feelings or a change in your waking life. How do you deal with the snake in your dream? Compare it with how you are handling your emotions. What kind of water are you or the snake in? See how its qualities inform you about your emotional state. What’s standing in your way, especially with regards to situation with high emotional impact? 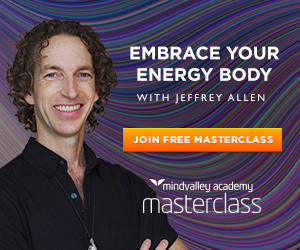 Need Help to Interpret your Dream about a Snake in Water? Post your dream below if you had a dream featuring a snake in water and need help to interpret its meaning. 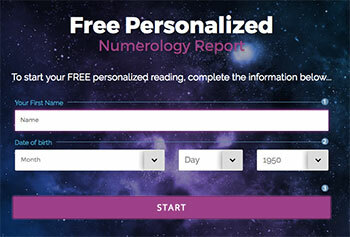 Other people passionate about dream interpretation have a chance to answer. You can look at other types of snake dreams in the Dreams Forum. I was speaking to a guy about life and relationships at the water and a snake came out the water and started chasing me. What is the meaning of this? I dream about snakes quite regualary and they terrify me. I don’t really remember the whole length of my dream but somehow it went from eating at a local restaurant we have here with my mom and sister to us taking a drive into the woods and then into a lake. The car was somehow supposed to float and be able to drive out but didn’t and then I was by myself in the lake swimming to the edge as I had seen my sister climb out that way. For some reason I couldn’t get out like she had as the river edge was too tall and the water wasn’t high enough and I started to get scared of being in the water as I started feeling things bite me. It turned out to be a lot of little snakes bitting me from the bottom of the lake and they started to swarm me and bite me. Somehow it went from that to me back in my own house in the bathroom as I was annoyed and frustrated because I had to pick the snakes off one by one and literally like peal their fangs out of my body because they were almost stuck to me like leeches. I really don’t understand why I’m having dreams of snakes of of a sudden cause they don’t really scare me but I’m not like fond of them either but this is the second dream I’ve had I know but I don’t remember the first I just know it had snakes as well. I had a dream about a snake in the water..they three snakes..one was standing tall..the other was moving out of water while the other was flowing downward with the river and it eventually fell aside of the river and it was dead there.. I had a dream of a very big brown snake ( bigger than an anaconda ) swimming in a lake of crystal clear water. Apparently I was the only one who saw the snake and other people ( some old friends of mine) didn’t and they kept swimming in the lake and once I told them they believed me . Dreamed of 2 short light colored snakes, 1 orange(like rainbow colors, the other green. They were in the pool as I was ready to put my feet in, I saw them. And I ran before I put my feet in the pool. I saw I’m holding two almost small red tiny snakes , one of them is short and the other one is longer ,and I’m putting them inside of a white plastic cup of water I think the longer that I was holding I put it inside the cup of water but the other one that I was holiding was moving and because it was sleepery while it was in my had it was moving up and down and finally it went inside and back side of my shirt, like the way It was I front of me suddenly because it was sleepery it fall behind me and while it fail Inside my shirt it was tickling me and made me feel like what is gonna happen now , I was trying to find and grab it while it was in my. Shirt , it was so reall that when I got awake from my dream my Hans was really behind my back searching to find the snake ! I saw I’m holding two almost small red tiny snakes , one of them is short and the other one is longer ,and I’m putting them inside of a white plastic cup of water I think the longer that I was holding I put it inside the cup of water but the other one that I was holiding, it was moving and because it was sleepery while it was in my hand it was moving up and down like an wave and finally it jump N went inside the back side of my shirt/body, like the way It was I front of me suddenly because it was sleepery it fall behind me and while it fail Inside my shirt it was tickling me and made me feel like what is gonna happen now , I was trying to find and grab it while it was in my. Shirt , it was so reall that when I got awake from my dream my Hans was really behind my back searching to find the snake ! I had a dream that I was taking a bath.I looked at the other end of the bath; and there was a coiled snake. As I attempted to get out it attempted to attack me. But fortunately I was able to grab it by the back of its head. But as I took it out it became really violent. Spitting venom into the air trying to get some into my eyes. It’s head then started to split as it was really trying hard to bite or hurt me. In my dream I was about to take a bath, water was clean with some soap suds, sudenly a hair brush floated and a small water snake came from the hair bursh flicker his tongue as snakes do and then a handful of red spiders were in bath tub swimming around the 3 combined elements frighten me! There is more to the dream but this part stood out!